When allergies cause sleep problems, it can make a household miserable. We can’t sleep because we can’t breathe, so we endure night after night of broken sleep, wake up crabby, and then do it all over again during allergy season. Let’s face it: seasonal allergies — also called hay fever and allergic rhinitis — can make us all miserable, either because we are first-hand sufferers or because we live with first-hand sufferers. 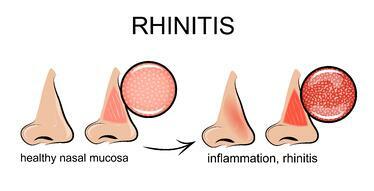 Allergic rhinitis affects up to 40 million Americans. That’s a lot of miserable people who may become even more so if they don’t get their sleep as a result. Did you know… though people refer to allergies as hay fever, very few cases are caused by hay and most people with allergies do not run a fever as a symptom? Hay fever actually refers to allergic rhinitis, a problem of adverse immune system reactions in the nasal and sinus passages due to the presence of seasonal pollen. When it comes to seasonal allergies, what may be allergenic to one person may not be to another. Also, the region where you live (or where you are visiting) typically defines what you are sensitive to. As with all allergens, pollen creates an inflammatory response in those who are allergic to it. 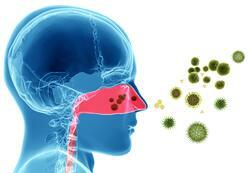 Common symptoms are itching, swelling of nasal and sinus tissues, and increased production of mucus. The result? Congested airways, runny noses, sneezing to clear passages, throat clearing, and coughing to relieve post-nasal drip. Tree pollen is perhaps the biggest allergen bothering people in the springtime. In the summer, the pollen from grass is the culprit. Ragweed in late summer is a big allergy problem for many. Are seasonal allergies the only problem? Dust mites: They’re everywhere, unless you filter them through your air conditioning system or practicing regular vacuuming and dusting. 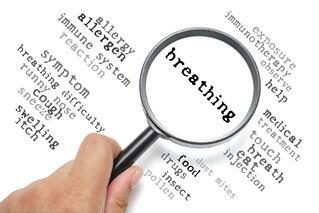 Opening up windows on low pollen days can also help circulate the air. Pet dander: We love our buddies, but they bring their own particulates into the environment. Keep your animal pals clean and groomed for best results. Mold and mildew: It grows year round, anywhere where moisture breeds. Sometimes you can see it, sometimes you can only smell it. Keep track of damp surfaces around windows and doors or anywhere you know there are problems with water leaks. Using a dehumidifier can help. Smoke: It seems obvious , but cigarette or marijuana smoke puts pollutants in the air. So, too, do wood-burning fireplaces. Strong household chemicals: There are many alternatives to harsh cleaners for sanitizing your home. Try these instead of the ones that make your eyes water and sting. Why do allergies create sleep problems? Allergies cause problems in the nasal and sinus passages such as swelling, congestion, itching, and rawness. They can very much feel like viral infections at the beginning, but tend to come and go and can be relieved with allergy treatment. Still, not all allergic reactions are created equal, and some of the heavier hitters can make it difficult to breathe during the day, and even more so at night. 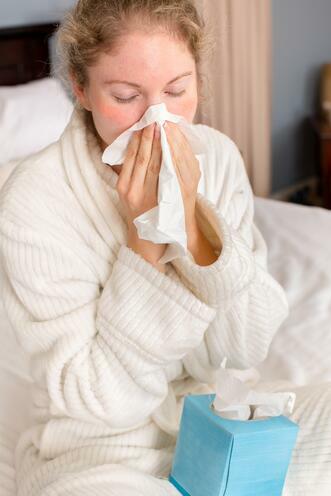 Allergies create conditions that lead to sleep breathing issues. Let’s face it: it’s hard to sleep when you can’t breathe. Stuffy noses force the quintessential tossing and turning of allergy sufferers. Runny noses mean a box of tissues may take up residence on the bed for easy access. Post-nasal drip causes frequent throat clearing and coughing, all of which can interrupt the sleep of the person with the allergies or their bed partner. Side effects of allergy medications (restlessness, dry nasal or sinus passages, daytime sleepiness) can also wreak havoc on sleep quality and efficiency. 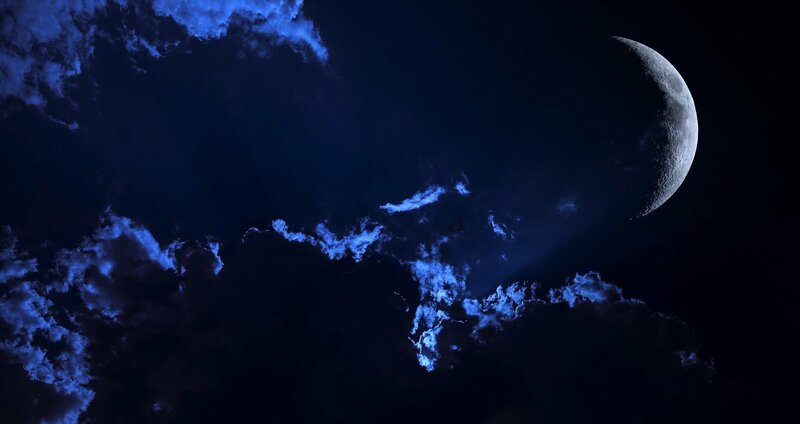 The ultimate takeaway is this: the same kind of broken sleep (we call it sleep fragmentation) caused by allergies will lead to sleep deprivation if it happens night after night. Sleep deprivation wears down the immune system, which could lead to aggravation or worsening of allergies, which are an immune system process. A person with chronic allergies who then becomes sleep deprived is not a person anyone aspires to be. If you can’t sleep because of allergies, you are getting some insight into what it feels like to be someone with sleep apnea, another sleep breathing problem that causes long-term health effects for the sleep deprived. What about upper airway resistance? A closer look at allergy symptoms shows us that the congestion an allergy sufferer encounters leads to a specific kind of sleep breathing event. Respiratory effort related arousals (RERAs) are similar to apneas in that they create an obstruction in the airway. RERAs are not the same as apneas because they do not last as long and they do not completely obstruct the airway. 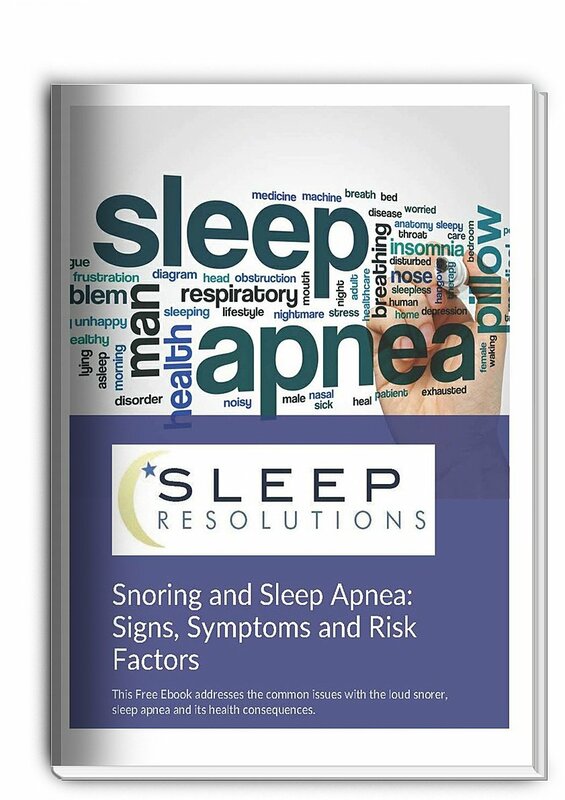 However, a person who has a lot of RERAs over the course of a night can end up with a serious condition not unlike obstructive sleep apnea, known as Upper Airway Resistance Syndrome (UARS). What’s more, snoring caused by allergies may begin to occur in people who never snored before. Allergies and snoring are practically a guaranteed marriage during allergy season (or in the presence of other allergy triggers like dust mites). To see if your snoring and allergies are related, you may want to consult your doctor. Treating allergies more aggressively may be the solution to a case of sudden snoring at the height of pollen season. In any event, you will want to treat your snoring, too, because of the risk factors it poses all on its own. Ultimately, talk to your doctor. You may have undiagnosed or undertreated allergies. Identifying and treating them may be the best thing you ever did for your sleep health. Otherwise, there are comfort measures, trigger avoidance techniques, and sleep hygiene practices you can try to find some relief. 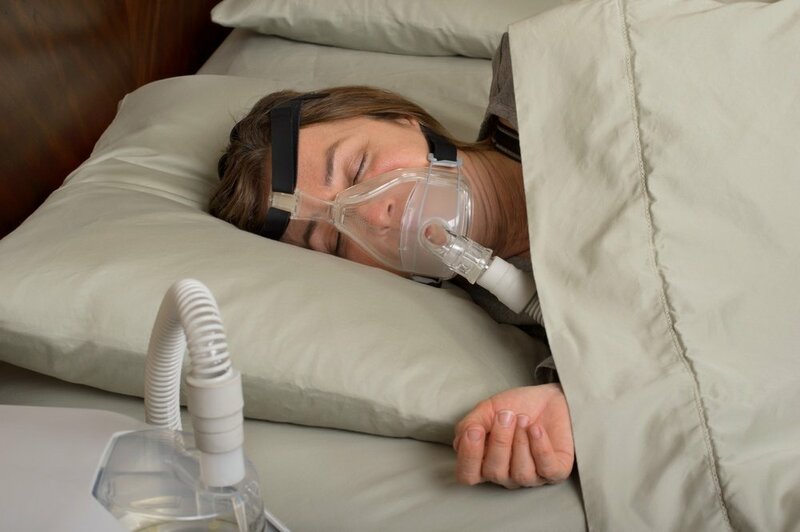 You may be using continuous positive airway pressure (CPAP) to treat your obstructive sleep apnea (OSA) when allergy season comes along and delivers its miserable blow to your sinus and nasal cavities. 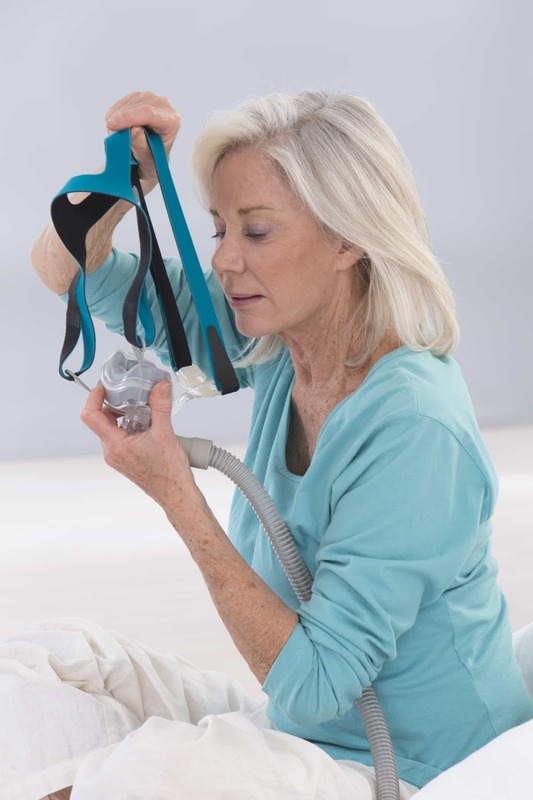 It’s well understood that CPAP is not easy to tolerate when congestion is a chronic problem. However, don’t discard your CPAP therapy at the suggestion you might have to suffer through some congested nights. Allergies are known to exacerbate OSA, which is all the more reason to continue using CPAP during allergy season. Check your CPAP filters. These filters are your best friends during allergy season. They are designed to keep particulate material out of your airway. Change your disposable CPAP filter more frequently and keep an eye on the built-in filter; if it’s looking worn out, it’s time to replenish it as well. Consider adjustments to the ramp or C-Flex features that are part of your CPAP settings. If you aren’t sure how to do this, talk to the durable medical equipment (DME) staff at your sleep center. They know lots of tricks for adjusting pressure to temporarily work around allergy-related congestion and other problems with tolerating pressure. Some people use nasal inhalers to clear passages before using CPAP. 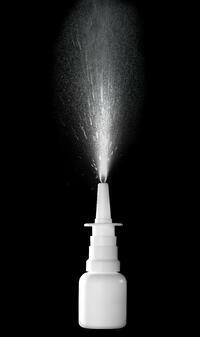 Even a nice saline rinse using a spray or Neti pot can help remove the day’s buildup of mucus, creating clearer airways for breathing. Make sure you are doing a thorough job of cleaning your CPAP equipment (the CPAP mask, tubing, humidification reservoir) so that you don’t unintentionally introduce new irritants into your therapy delivery system. Most nasal congestion that comes while using CPAP can be blamed on mask leak issues, as opposed to allergies. Make sure your leak values are at an acceptable range before casting blame on allergies. 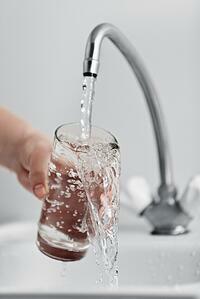 If congestion problems continue after leak is well managed, then a talk with your doctor might be in order. Keep using your therapy! Allergies and CPAP may not have the best relationship, but your CPAP will still provide you with better opportunity to sleep interrupted for longer than if you go without. 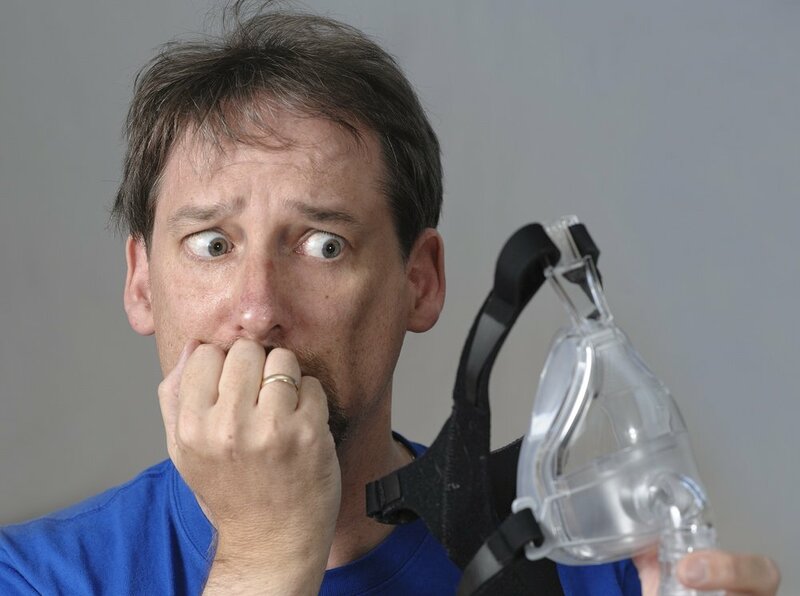 You will still be more refreshed after a night on CPAP than if you put aside the mask and went without. You will feel much better overall than your allergy-suffering peers, because you won’t be sleep deprived. Who doesn’t have some kind of allergy in Kansas? We know about stuffed noses and watery eyes at Sleep Resolutions. Can't breathe? Talk to us about your allergy problems; we can find support and solutions to help you breathe easy again. Our helpful DME staff through Knight Time Medical is also poised to advise you about allergy-related concerns, should you struggle to manage your allergies while using CPAP. When Was the Last Time You Got a New CPAP Mask? What happens if part of my CPAP sleep apnea mask breaks?